Auctions seem to be everywhere in real estate today. 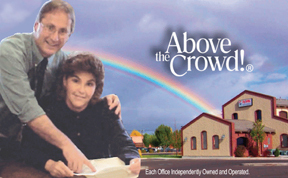 In reality, they always have been around real estate, but not always referenced as an auction. 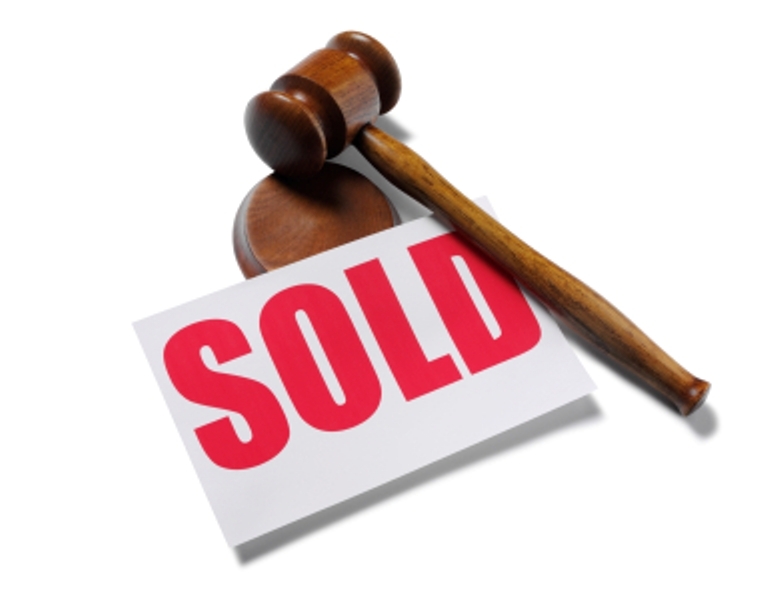 Even though people talk about making a "bid" on a home, and even in multiple offer situations, the transactions were not called auctions. In fact, they were auctions, and every situation that has more than one Buyer making competitive offers is an auction of sorts. Historically, real estate auctions primarily occurred when government agencies, banks, bankruptcy, or a probate were involved. The circumstances and nature of those sales were fairly standard as were the results. They attracted investors, opportunists, and users of the property. The infrequency of the real estate auction created anticipation and a sense of opportunity for the participants. It was exciting and yielded good results, classic auction action. Today there are actual auctions in all areas of real estate. Banks are holding online auctions for their foreclosed properties. Some are even having online auctions as part of the Short Sale approval process. We are seeing this frequently now as BofA is utilizing this service with their new account servicer. In this system, once a Short Sale offer has been accepted by the Seller, the servicer sets up an online auction to see if they can generate a higher price for the Lender. This can be frustrating and yet satisfying. The good news is that once the sale has been conducted it is an approved Short Sale and can move to close immediately. The downside for the original Buyer is that their accepted offer is subject to being overbid. If you participate in an online auction be sure to read the fine print. Buyers are usually required to pay additional auction fees above the bid price. It may not sound like much, but 5% on a $250,000 property is $12,500! Be sure to look at the overall total price you are paying and compare it to what market is and what you are comfortable paying for the property. Most real property auctions have an undisclosed minimum reserve price. That means there is a minimum price that will be accepted. With all of this, what is the attraction? The low opening bid price is what attracts most Buyers. The opening bid is often 20-25% of the true value. Who wouldn't be attracted? Each auction system has its own set of rules. In Bankrupcty court the judge will set the terms of the auction so as to maximize the yield to the creditors. In probate court Nevada Revised Statutes come in to play. At the confirmation of sale hearing it is mandated that the public may overbid the existing offer. The minimum opening overbid is 5% up to $100,000 and $5,000 for sales over $100,000. The court will set the terms after that. Again, the court's objective is to maximize the yield to the estate. Our Advice: Remember your personal objectives when you find yourself in an auction situation. It is easy to catch auction fever when the action is fast. The problem is that just like drinking, if you over indulge the hangover ruins the memories of the fun you thought you had the night before. Don't wake up with the "paid too much blues" after your auction euphoria. We once saw a ranch Buyer pay more than everybody else at a live bank auction. When asked why he paid so much he said he figured as long as others were bidding it was worth it. His competitors bought several ranches that day and went home on their matching Grumman private jets, but he beat them out of that one for even they recognized a silly bid even though they had extreme wealth. He knew nothing about ranches and didn't own that ranch very long before he sold it to the Grumman crowd. Auctions are designed to get more money for something. It isn't a competition, you don't "win" by paying too much unless you want it. Set your parameters and stay disciplined. Bob ... Thanks for the feature! Asalways, its a pleasure!